Socceroos coach steps down after guiding team to World Cup. 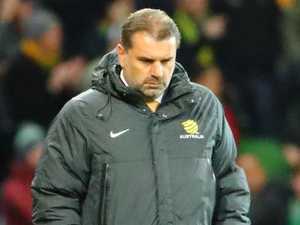 Sport SOCCEROOS coach Ange Postecoglou fronted the media to end speculation about whether he’ll be going to the World Cup or not. 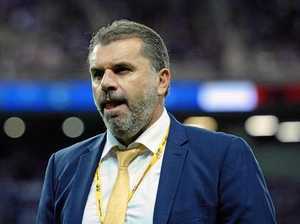 News SOCCEROOS coach Ange Postecoglou has sensationally quit as manager of the national football team and won’t lead Australia to the 2018 World Cup in Russia.